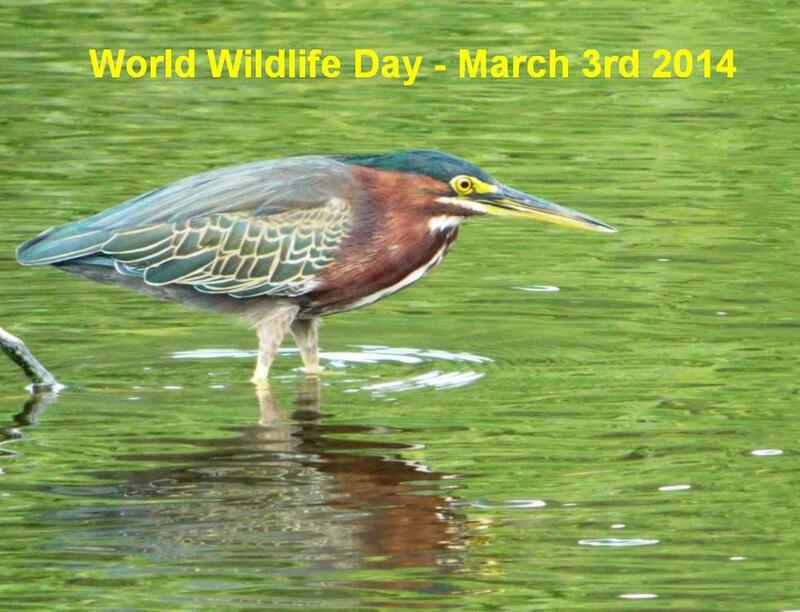 On Monday, March 3rd 2014, the UN will mark its first World Wildlife Day to recognise global efforts to halt wildlife trafficking. Why not celebrate by visiting our Bermuda Species Page to see some of our beautiful Bermudian wildlife, or read our tips on how to attract wildlife to your garden? The Department of Conservation Services today (March 22, 2012) is pleased to announce that for the first time since its rediscovery in 1951 the population of Bermuda’s National Bird, the critically endangered Cahow (Pterodroma cahow), has passed the landmark number of 101 nesting pairs. A fitting milestone to celebrate Bermuda’s 400th anniversary of colonization. Abundant when Bermuda was first discovered, the ground burrowing Cahow was quickly decimated by introduced predators such as rats, pigs, dogs and cats, and hunting by the early settlers. During a major famine in 1621 Governor Moore sent one hundred and fifty of the most weak and sick settlers “to Cooper’s Isle, where were such infinite numbers of the birds called "Cahowes", which were so fearless, they might take as many as they would…they so much consumed and wasted by carelessness and surfeiting, many of them (settlers) died ” from over indulgence. The Cahow soon disappeared from the historic records and it was thought to have become extinct. In 1951 the Cahow was miraculously rediscovered on several small rocky islets but the entire population consisted of only 18 nesting pairs, with the entire population only producing 7 to 8 chicks annually. 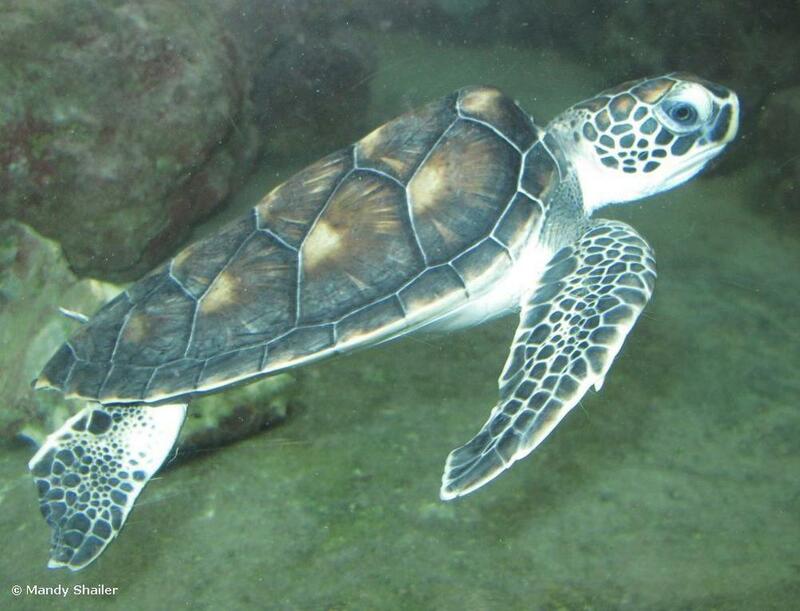 For the last 50 years the Cahow Recovery Program has been one of Bermuda’s priority protected species projects. Now managed by the Terrestrial Conservation Section of the Department of Conservation Services the team works hard to control predators, build artificial nest burrows, and carry out research to better understand the Cahow and enable it to recover. With this assistance the Cahow continues to move towards becoming a self sustaining population. Last year the Cahow increased to 98 nesting pairs producing a record 56 fledged chicks. The 101 nesting pair mark was met this year illustrating that the species continues to move from strength to strength. The commencement notice for the Protected Species Amendment Act 2011 appeared in the official gazette (the Bermuda Sun) on Friday January 20th. This means that the act is now in force. The amended Protected Species Order 2012 also appeared. The Order provides the list of species to which the Act applies. Both notices can be read below. For more information on the species, please read our Protected Species Page. 1 This Notice may be cited as the Protected Species Amendment Act 2011 Commencement Day Notice 2012. 2 The Protected Species Amendment Act 2011 shall come into operation on 20 January 2012. 1 This Order may be cited as the Protected Species Order 2012. 2 The species of plants and animals set out in the Schedule to this Order are classified as critically endangered, endangered or vulnerable in accordance with the criteria set out in the International Union for the Conservation of Nature Red List of Threatened Species (IUCN) and are declared to be protected species. 3 The species of plants and animals set out in the Schedule to this Order are classified as level 1, level 2 or level 3 in accordance with the criteria set out in section 5A of, and the Schedule to, the Protected Species Act 2003. 4 The Protected Species Order 2007 and the Protected Species Notice of Intention 2011 are revoked. Today, Bermuda's House of Assembly passed amendments to the Protected Species Act that will increase penalties for harming Bermuda's protected species. The changes include a new maximum of a $25,000 fine or two years imprisonment for offenses related to species falling under the Category 1 classification, which include the Cahow, Spotted Eagle Ray, Bermuda Skink and the Green Turtle. For the full Minister's statement please go to the article found in BerNews.